Ever thought it would be good to be able play Bagpipes? Come along to Ringwood and you can learn. As with any musical instrument being able to play Bagpipes requires practice, however there can be much enjoyment along the way. 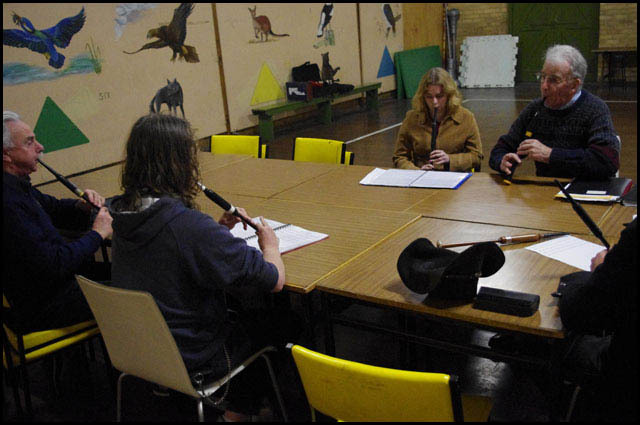 At Ringwood you can join Band as a Learner Member and eventually as you progress to become a Full Playing Band Member. Along the way to becoming a Piper, you learn marching and drill, playing in a group and the basics in reading music. Ever wanted to play a drum? The Drum Corp have several different types of Drum that are played. These are the Side(snare), Tenor and Bass. Each bring something different to the overall sound of the Band. If you are not sure what interests you, come and see us at practice and we can workout what’s right for you. Pipe Band Drumming uses techniques and skills often not used in kit or rock drumming. 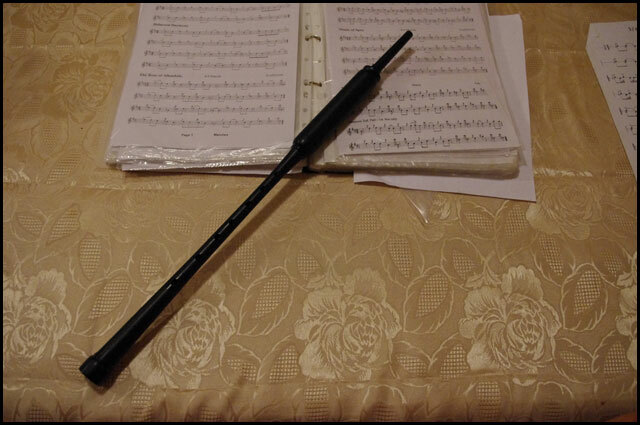 To start you require a practice chanter (picture above), some notes to learn off and an experienced player to show you along the way. However before you do anything come down and visit us at practice Depending on how fast you learn its takes between 6-12 months before you have to worry about moving on to the full set of pipes. 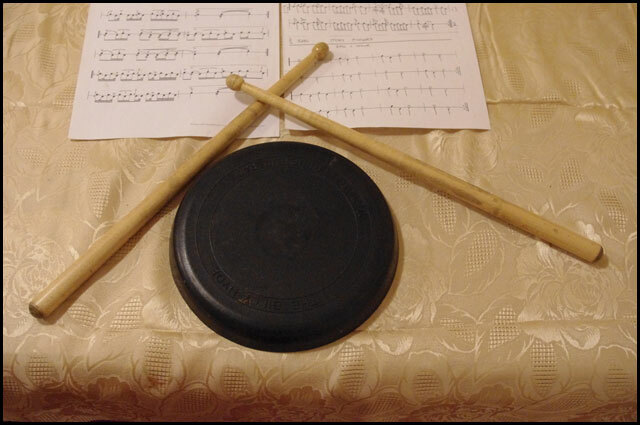 To start you require a practice pads and Drum sticks(pictured above) , some notes to learn off and an experienced player to show you along the way. However before you do anything come down and visit us at practice. Depending on how fast you learn its takes between 3-9 months before potentially turning out for the Band, playing simple beatings to start with. 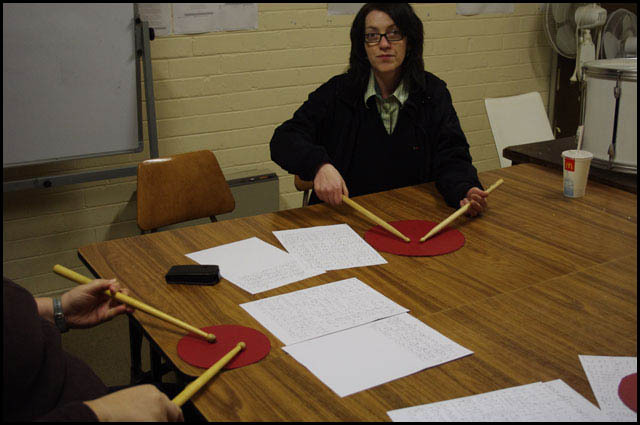 If you are new to drumming you will start off as a Learner Member before becoming a Full Playing member of the Band.